Nap Blankets is a project started for the first time in July, 2009. This project supports the “Equity Plus Schools” program in Forsyth County, providing hand-made blankets to pre-schoolers and kindergarteners to use during the school year. 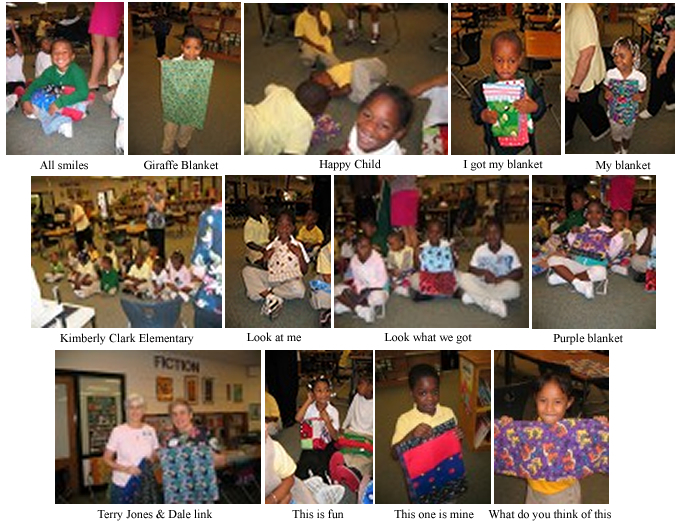 At the end of the school year, the children get to keep their blanket as their own. During an August 2009 monthly meeting, Dale Link, an active FPQG member, made the plea promoting the charitable program. 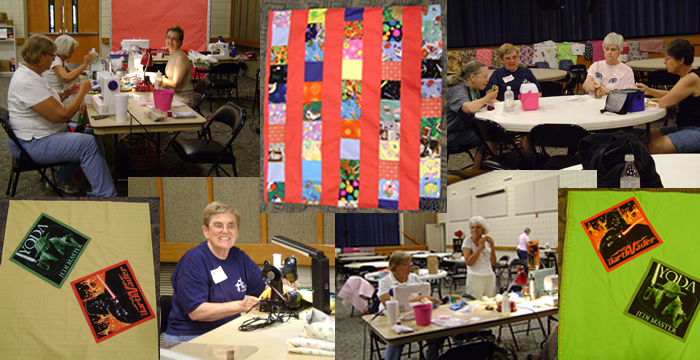 Since then, Dale has been the total force behind providing members with instructions and setting up workshops where members can get together to make the blankets. Dale is now the chair over the Nap Blankets position. Please feel free to contact Dale with any questions or for more information about the program.